Individuals with schizophrenia are at increased risk for developing substance abuse disorders. Here, we consider factors that might elevate their risk for substance abuse. The tendency among schizophrenic individuals to overvalue drug-like rewards and to devalue the potential negative consequences of substance abuse may be a contributing factor to their substance abuse risk. This bias, which may partly reflect the convergence of glutamatergic and dopaminergic input to the limbicstriatum, also may contribute to disadvantageous decision-making and other impulsive behavior. 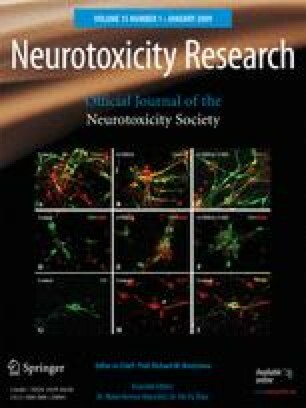 This propensity to seek drug-like rewards is augmented by alterations in nicotinic cholinergic, GABAergic, glutamatergic, and cannabinnoid receptor function associated with schizophrenia that increase the abuse liability of low doses of nicotine,ethanol, and perhaps cannabis, and augment the dysphoric effects of higher doses of ethanol and cannabis. The distortions in reward processing and altered response to substances of abuse also increase the likelihood that individuals with schizophrenia will self-medicate their subjective distress with abused substances. The focus on distinctions between motivation and reward with respect to substance abuse risk by schizophrenic patients suggests a need for a reconsideration of the construct of “negative symptoms” for this duallydiagnosed patient group.